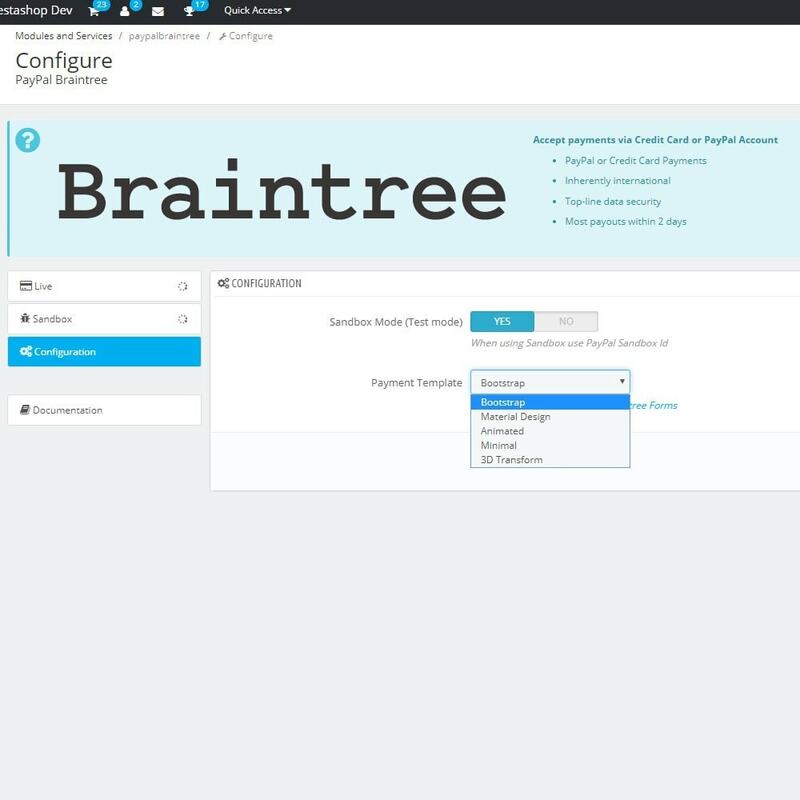 PayPal Braintree is an end-to-end payment solution for accepting credit and debit cards through your site. Choose from various notable template options. 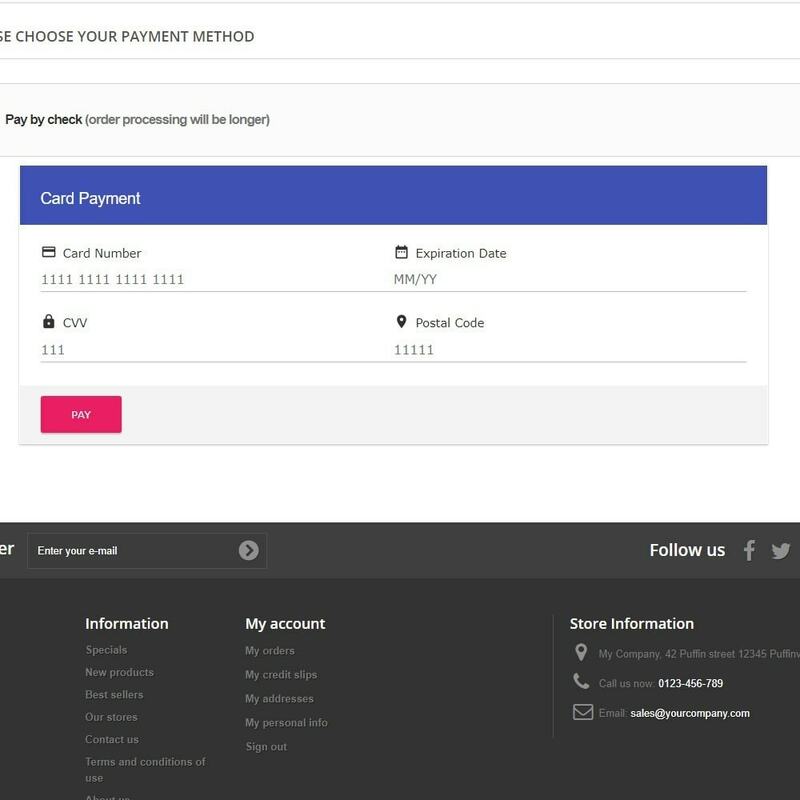 Accept all of the payment methods we do as a full-stack merchant. 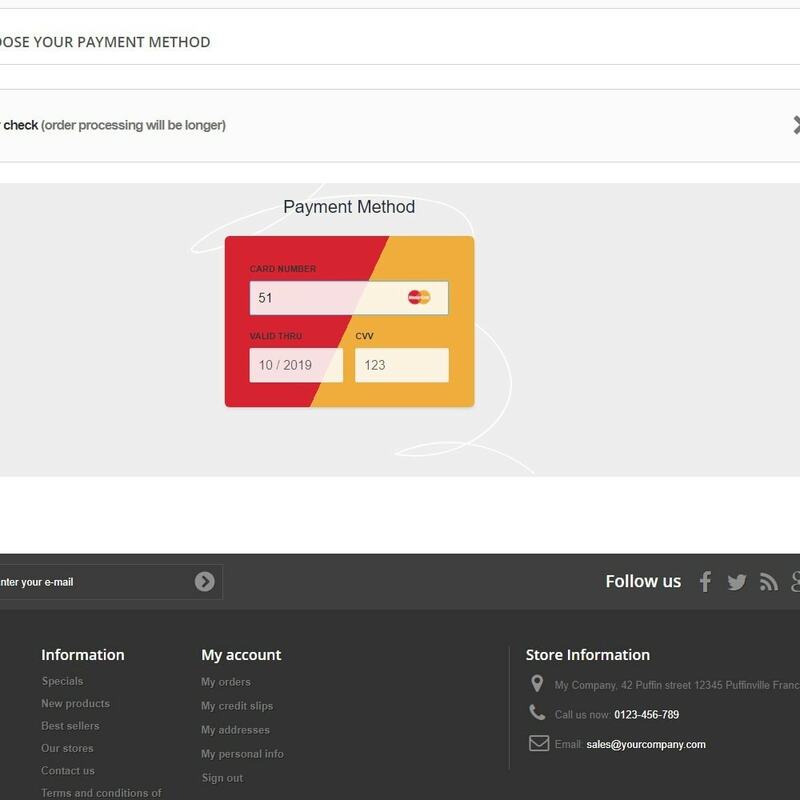 It’s never been easier to accept debit and credit card payments directly from your site. 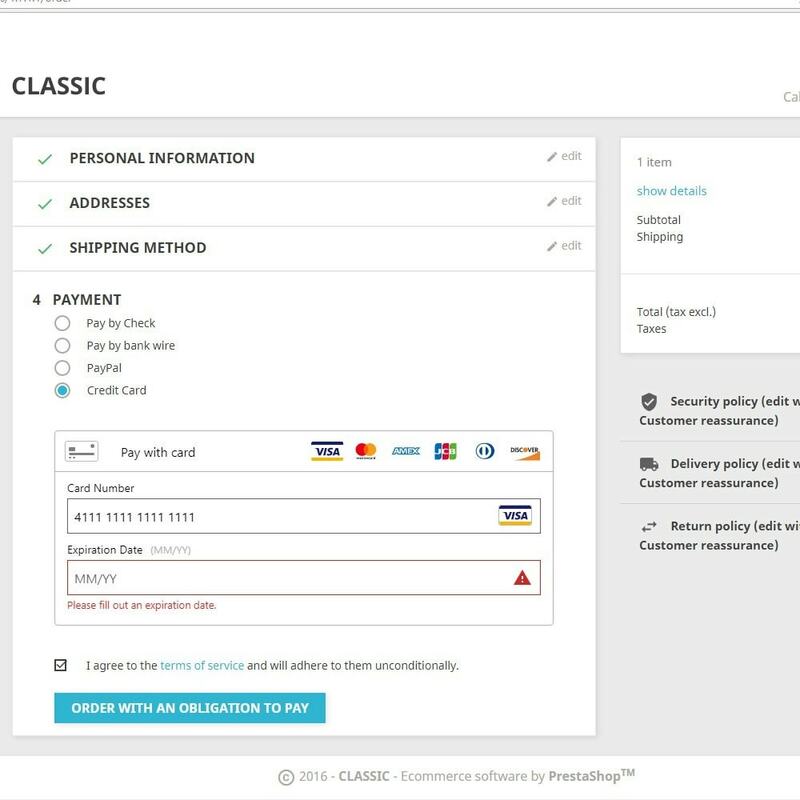 Customize the look and feel of your checkout experience while staying PCI compliant. No SSL is required. Both flat rate and interchange plus pricing options available. 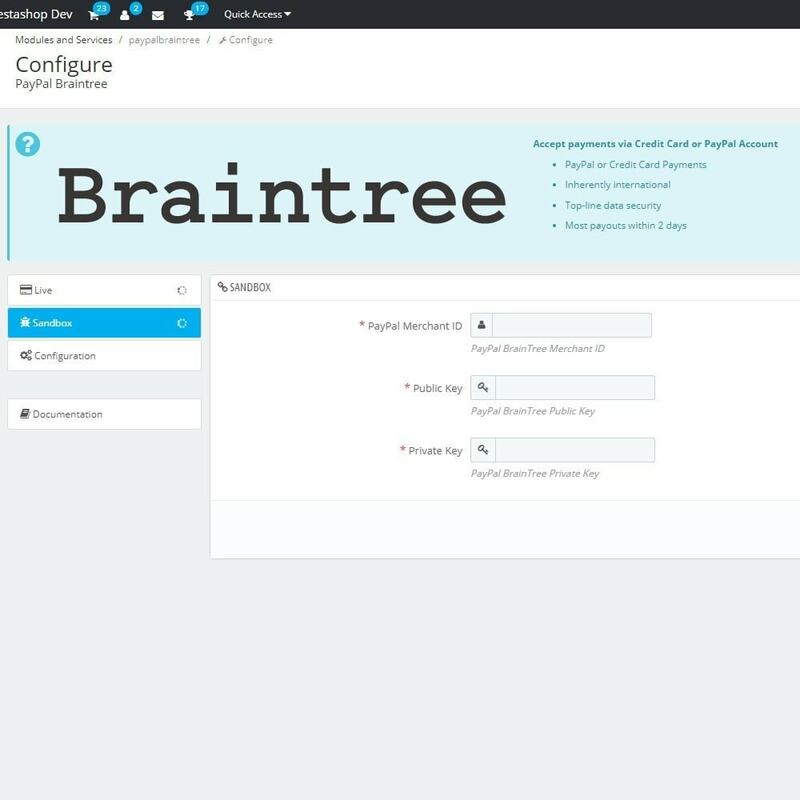 Learn more at braintreepayments.com. 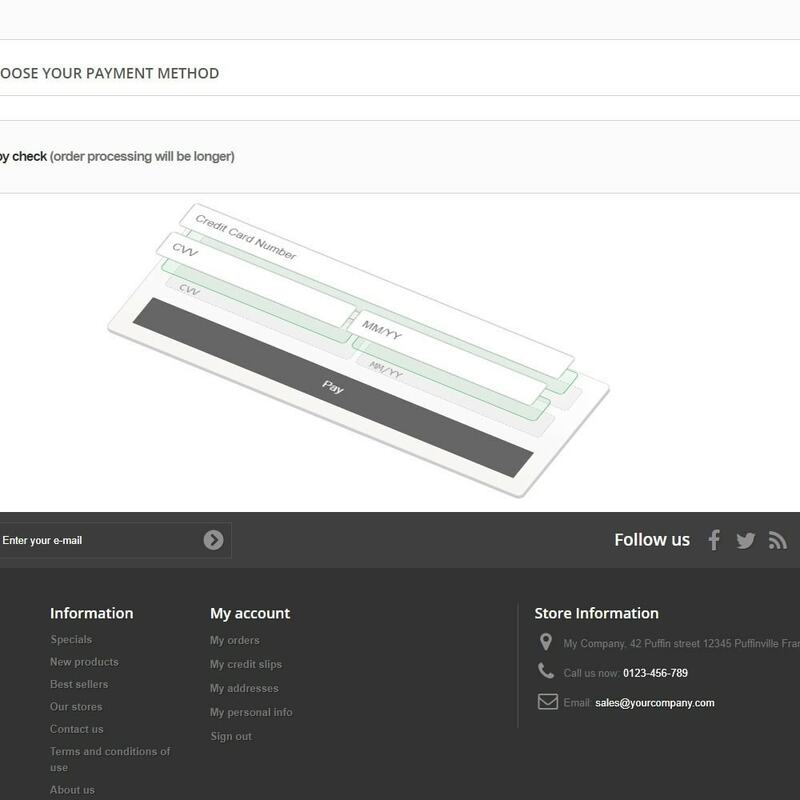 The PayPal Braintree module supports 3D Secureand global payment methods like China UnionPay. 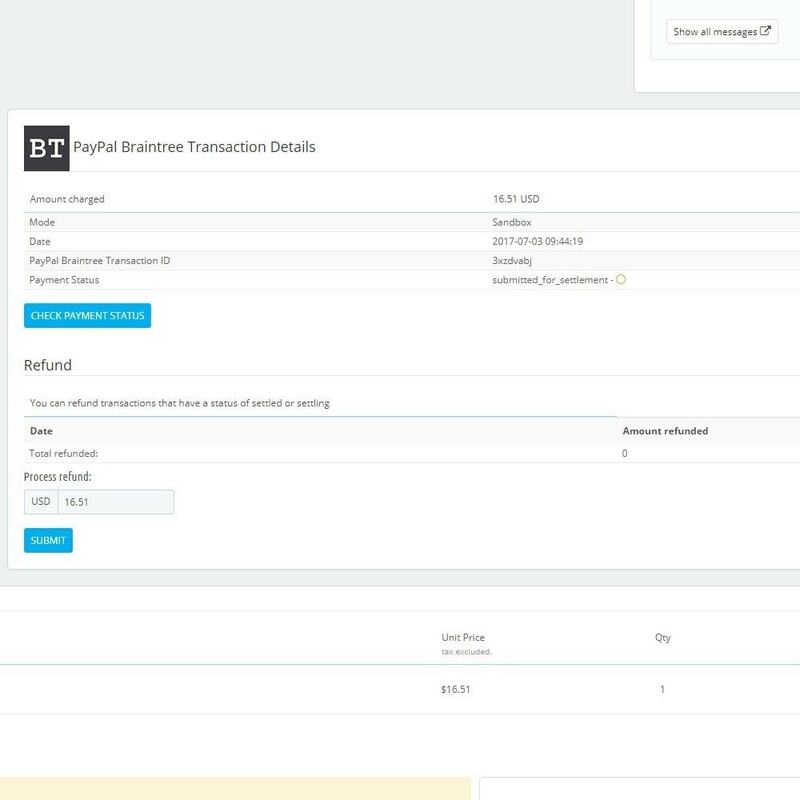 Accept international transactions from customers worldwide. 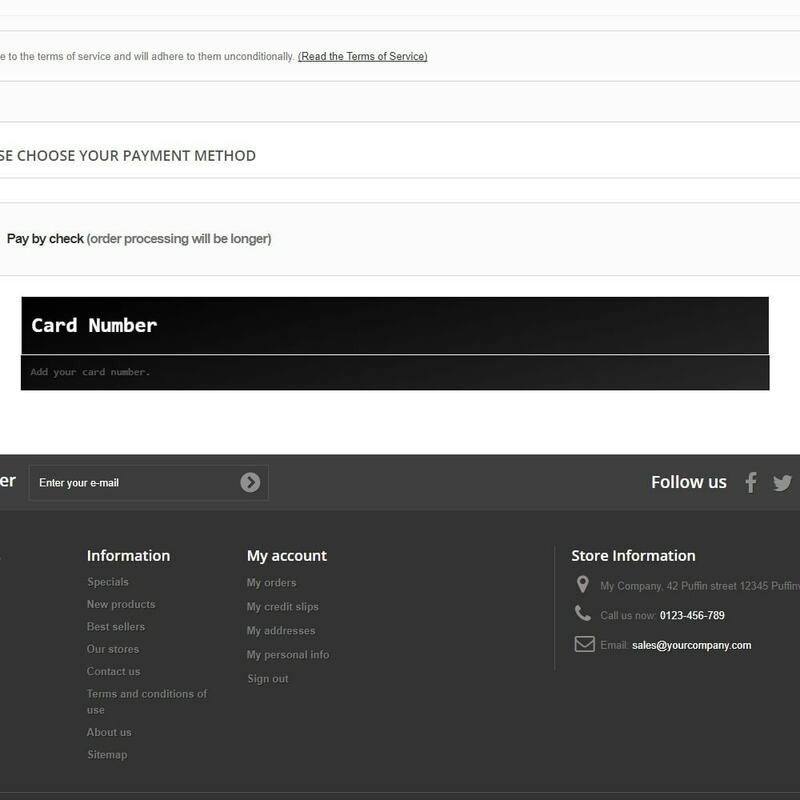 Authorize helps make it simple to accept electronic credit card payments online. 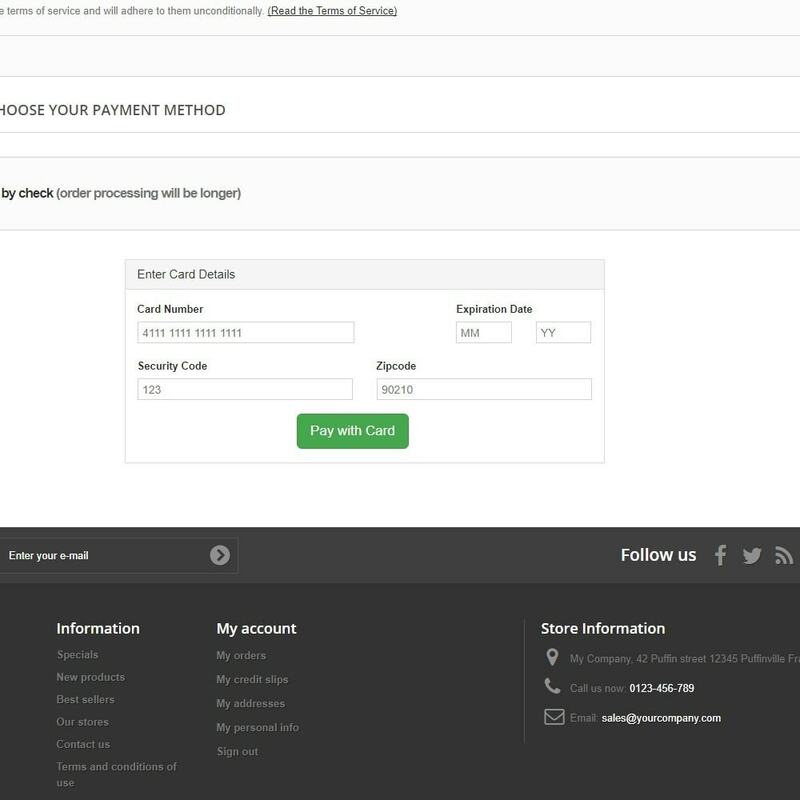 Customers will be able to checkout directly from your site without having to redirect to another page.